Slipknot has unveiled the details of a massive summer headlining tour dubbed Summer’s Last Stand. The trek kicks off on July 24th in West Palm Beach, Florida, wrapping up six weeks later on September 5th in Dallas. Joining Slipknot on the road trip will be Lamb Of God, Bullet For My Valentine and Motionless In White. Pre-sales will be available Tuesday (January 27th) at Slipknot’s official website,with general sales beginning Friday, (January 30th). 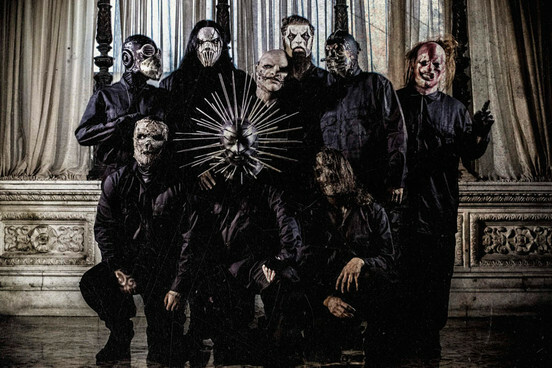 The summer jaunt follows a brief spring run that Slipknot will launch on April 25th at the Fort Rock festival in Fort Myers, Florida, ending on May 16th in Grand Rapids, Michigan. The band is supporting its latest album, .5: The Gray Chapter, which came out in October.